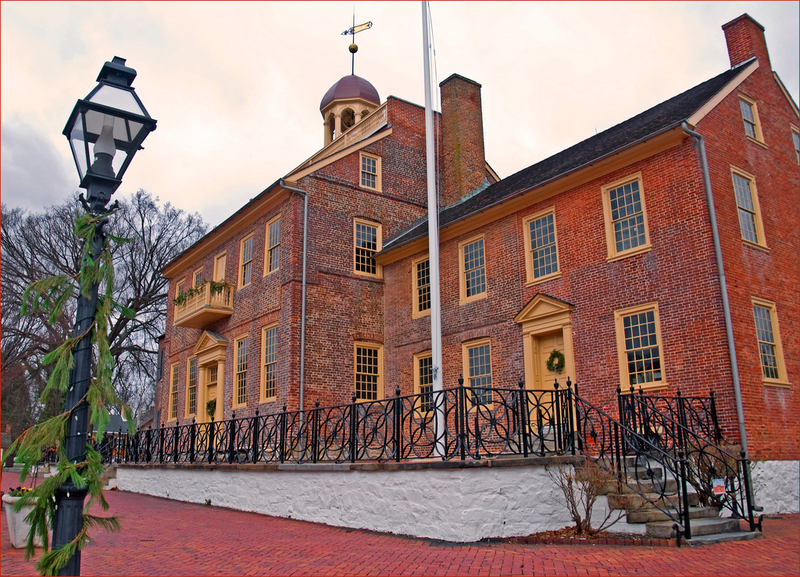 The Old Courthouse; Historic District of New Castle, Delaware. Photo by Ron Cogswell/Flickr (Use Permitted with Attribution). The First State National Historical Park is a new national park unit (Delaware was the first state of the 13 former colonies to ratify the United States Constitution on December 7, 1787).